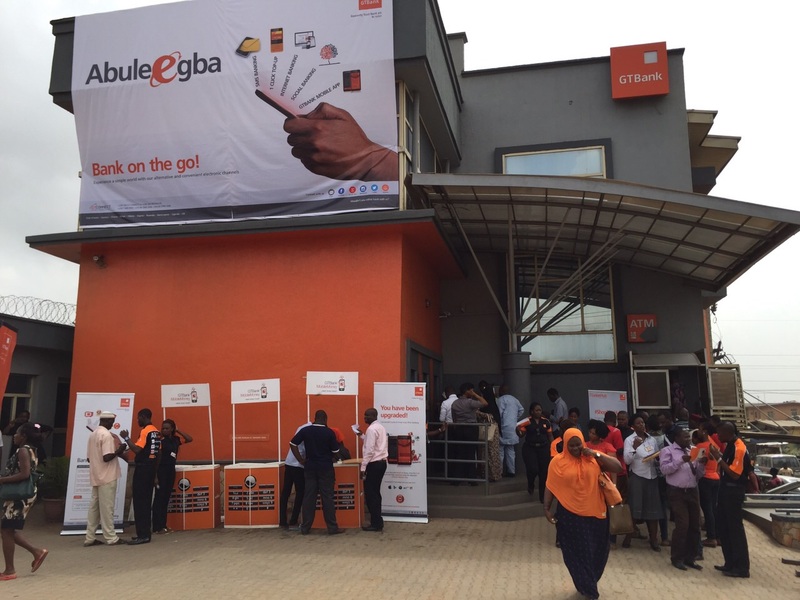 Pan-African financial institution, Guaranty Trust Bank (GTBank) Plc, on Wednesday announced impressive results for the first quarter of 2019. The lender released its financial status to the Nigerian Stock Exchange (NSE) and from its analysis, there were growths in key performance indices. For instance, the profit before tax improved to N57 billion from N52.6 billion, while the profit after tax appreciated in the period under review to N49.3 billion from N44.7 billion. However, the interest income dropped to N72.9 billion in Q1 2019 from N79.3 billion in Q1 2018, while the interest expense went down to N16.3 billion from N21.1 billion. This consequently reduced the net interest income in the period under consideration to N58.2 billion from N59.7 billion. 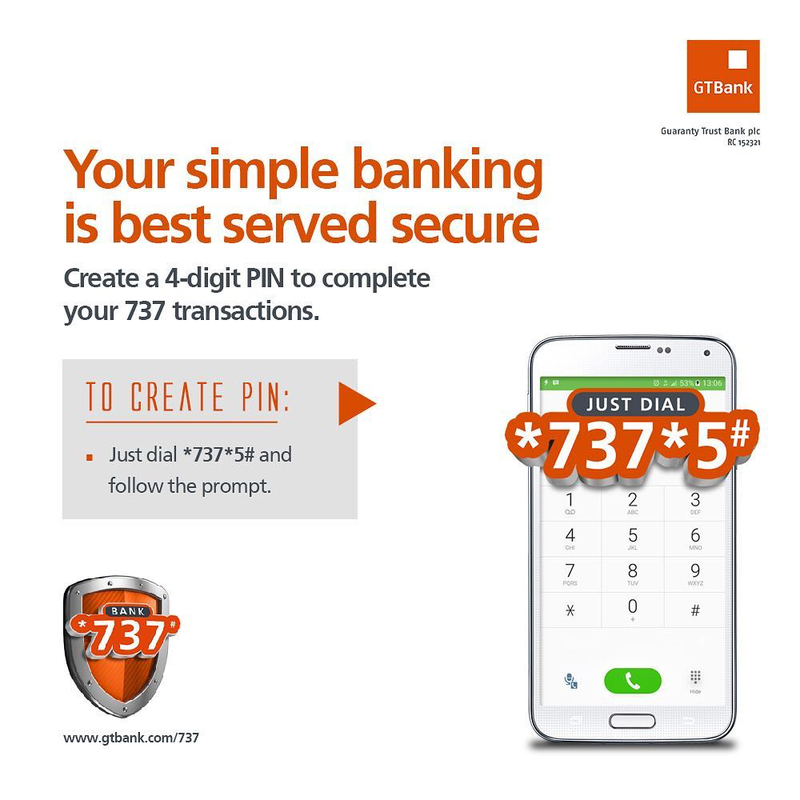 In the results, GTBank said its fee and commission income went up to N18.6 billion from N15.2 billion and this amount includes over N3 billion raked from account maintenance charges from customers. The bank also made 13 billion from other sources of income in the quarter, higher than N7.8 billion realised in the same period of 2018. 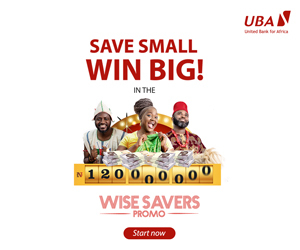 However, the amount used by the bank on its personnel in the first three months of this year reduced to N9.1 billion from N9.5 billion in the same period of last year, though the amount used on wages and salaries rose to N8.9 billion from N8.7 billion. The total operating expenses in Q1 2019 increased to N21.3 billion from N18.5 billion in Q1 2018. For the earnings per share (EPS) of GTBank, this rose to N1.74k in the period under review from N1.58k.